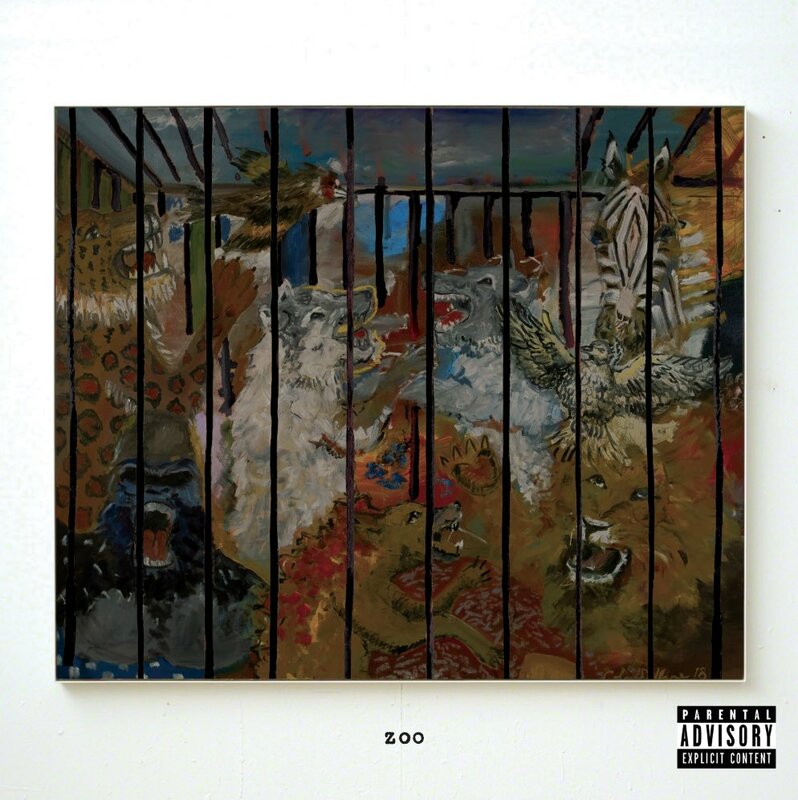 Russ recently dropped off the first single off his new Zoo album that finds him vocally handling a laid back beat while being more soft-spoken with his content. In the song Russ tries to prove that he is devoted to the object of his affection. The album drops September 7th and seems like it will be very melodic according to this new joint.